Entry #25: Sling Bags For Sale ?!? Hello everyone!!! This is Joy Galvez, your fashion blogger. 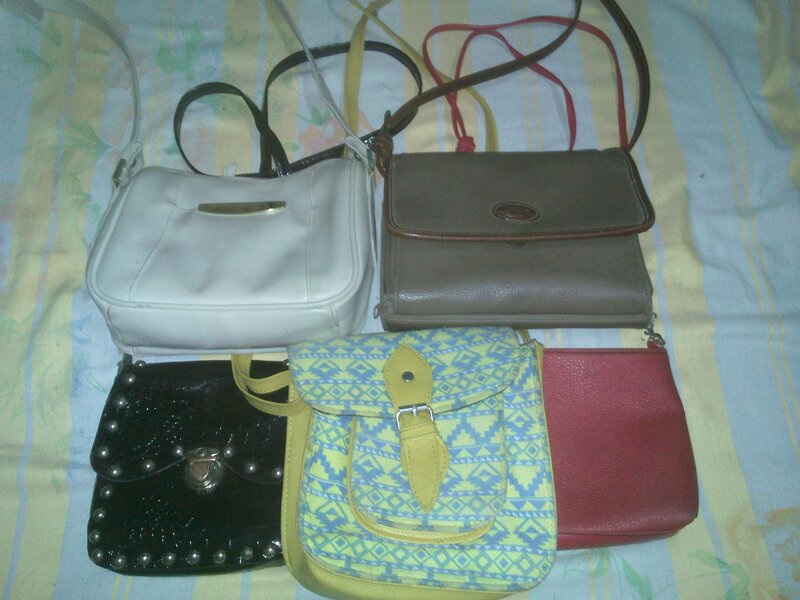 For this day I just want to share my sling bags that I have. I usually wear this whenever I go to malls. Just like my watch, these are all gifts came from my family and friends. So there it is! The red one is I liked the most since red color is my favorite. Also it has the biggest space inside so I can bring all of my stuffs that I need. So there you guys. Thank you!